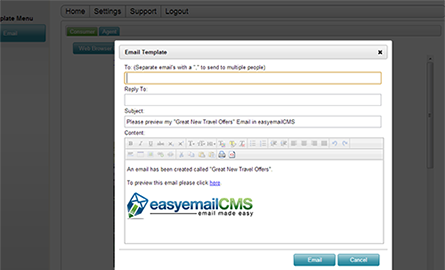 EasyEmailCMS is a Content Management System (CMS) designed from the ground up to easily create business-class email. Simplify the email creation process, optimize your workflow, and turn anyone into a content creator with one easy-to use interface. Eliminate design and html programming fees and resources. One person can create an email from start to finish. Communicate offers and promotions in minutes, not days. Maintain your branding across multiple departments, divisions, stores, etc. Empower your entire organization to create emails any time, any day. Convert your existing emails into easy-to-use templates. 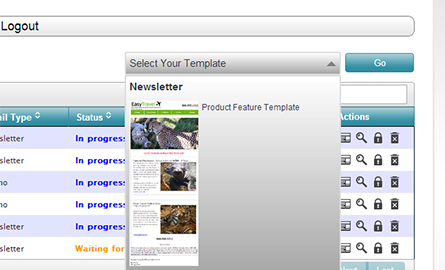 We can also create custom email templates for you that will fit any need. 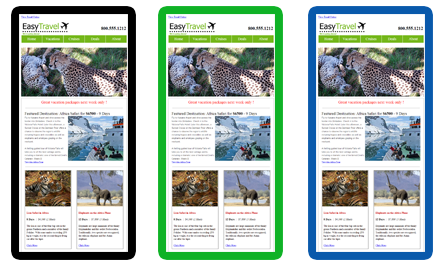 Integrate with your existing website, CMS or database. Imagine loading products into email with the click of a button. Not only will you save time, many content and pricing errors can be eliminated. 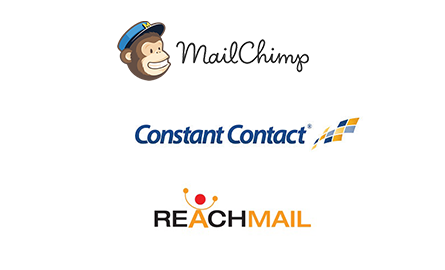 When your email is complete, one click will upload your email to your favorite email provider for sending. 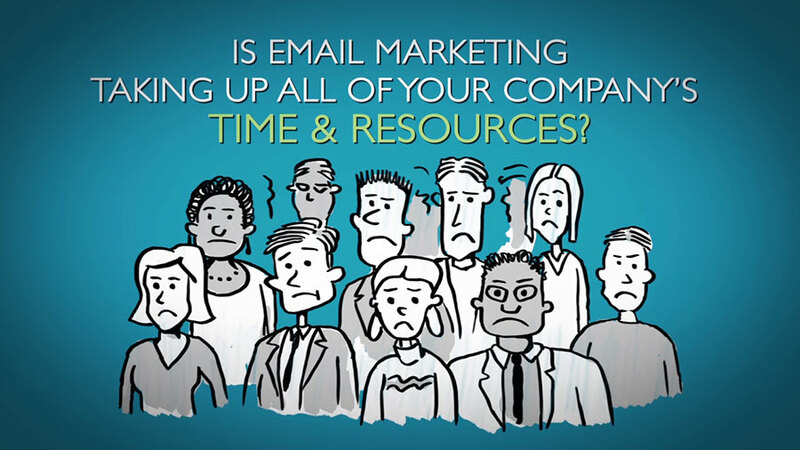 You don't have to duplicate emails to target different markets, channels or countries. Templates can automatically adjust content based on the audience. Eliminate the expense of a designer. Simply upload images large or small and adjust to your liking. 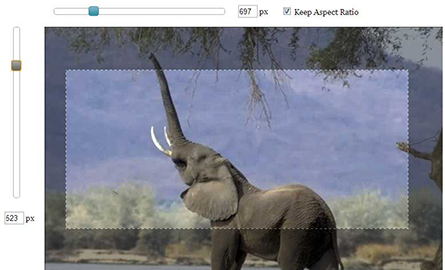 You can even crop into large images or change the aspect ratio. We take care of sizing, saving and hosting. Save time searching for images. 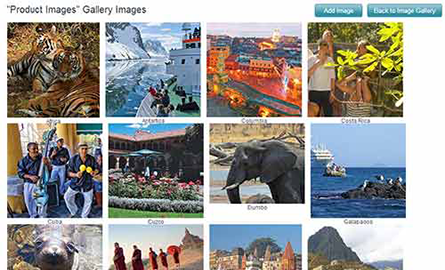 Our image galleries put all your images at the ready for the next email you create. 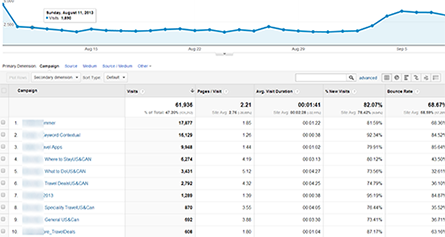 Measure your results by automatically tagging emails with Google Analytics tracking and campaign codes. You no longer have to spend time implementing tracking and can focus on sending email instead of coding it. Keep the clutter out of your inbox with our built-in collaboration features. Email and share your template so others can give feedback or suggest changes.